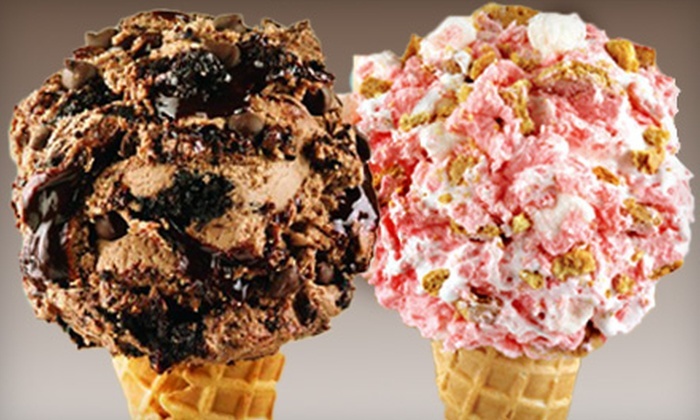 Marble Slab Franchise for sale in The Woodlands, Texas region for $269,999! Established franchise opportunity, currently grossing an estimated $358,520 and nets $103,998 as an owner/ operator. Great location in a large shopping plaza. This restaurant seats 45 inside and 15 outside and is the last ice-cream shop in the area that can accommodate large families. This is a great opportunity to purchase a fully built out store. The ground work has already been done! New owner will need to be approved by the landlord and franchisor. Some financing available for buyers who qualify for a revolving credit line through our third party source. Apply Here. The total current gross revenue being generated is estimated at $358,520. There is no seller financing. However, if financing is needed for startup cost you can review additional Financing Options Here. Currently the owner leases the property. Lease terms remain for 3.5 years. Located in the The Woodlands, Texas region. Physical address will be released to qualified buyers upon execution of an NDA. Current list of equipment includes: freezers, dipping cabinets, cake cabinets, 2 ice cream machines, fridge, POS system, chairs, tables, etc. Estimated value is $45,000. This restaurant can seat 45 inside and 15 outside. Seller has owned this restaurant for 2.5 years. Owner wishes to spend more time with family. This restaurant is operated from 12pm to 9pm, Monday – Thursday, 12pm – 10pm Friday- Saturday. A great opportunity to own an existing franchise. 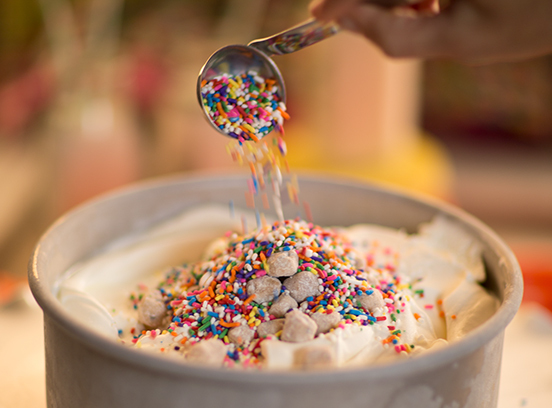 This location has a great reputation and brand recognition, offering hand-crafted ice cream with a huge choice of flavors and mix-ins. Other related products that are available include: low fat yogurt, sorbet, ice cream cakes, cupcakes, sundaes, shakes and smoothies. Priced to sell at $269,999. For additional information and to evaluate this business further Contact Us About This Restaurant Here!